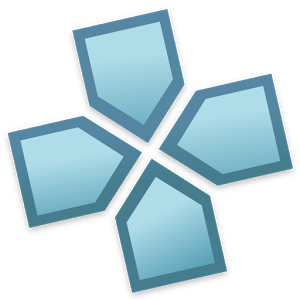 PPSSPP has just about all of the standard emulator bases covered. 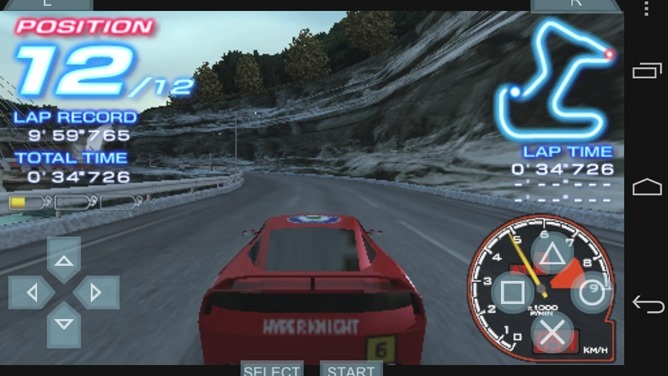 It accepts keyboard control mapping for relatively painless setup of external controllers and tilt functions, upscaling for HD screens (because the original PSP has only a 480x272 resolution), and even rudimentary support for local and online Wi-Fi for multiplayer games. 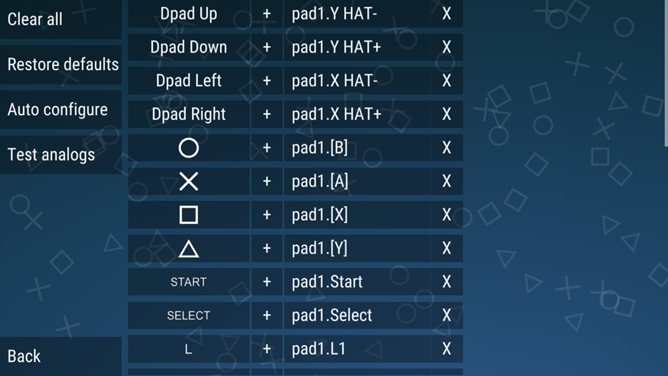 The rest of the options are there for tweaking for your particular Android hardware, and sometimes for better performance in individual games - the 3D titles from the PSP backlog may be particularly tricky, especially if you're not using the latest Android device. The interface is somewhere between the standard file manager of all mobile emulators and a decent imitation of Sony's video game style. 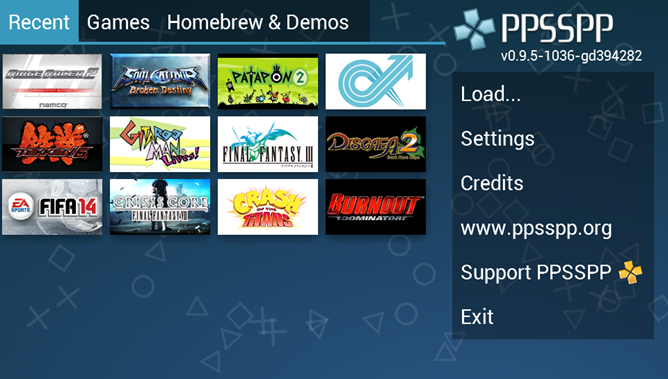 PPSSPP is an ad-supported free download for Android 2.3 or higher. A "gold" version without the advertising is also available for $5.99. Naturally you'll have to provide your own ISO/CSO game files (or homebrew equivalents) in order to play anything on it. Reminder: this emulator is for the original PlayStation Portable, not the newer PlayStation Vita. [Weekend Poll] Android Police 2.0: Hot Or Not?